Peggy & Co. 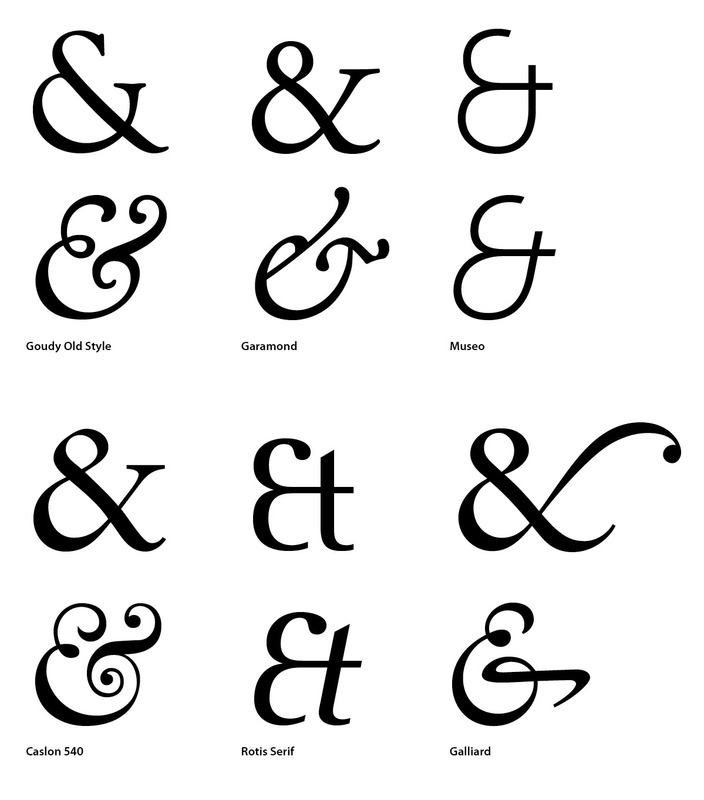 The 27th letter – Peggy & Co.
I’m not sure when I first fell in love with the ampersand. Probably when studying visual communications at NSCAD University when I hand painted letters using ink and brush, along with a lot of white paint to fix errors. The ampersand began as the Latin word “et” meaning “and.” This 1st century ligature evolved into what we now know as the delightful ampersand. 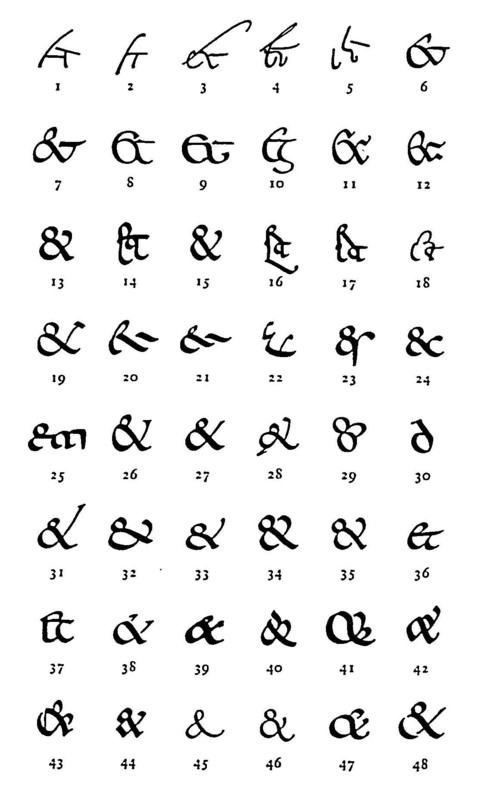 You can delve more into the history of the ampersand in Jan Tschichold’s masterly book Formenwandlungen der &-Zeiche and Keith Houston’s Shady Characters. Notice how the italic versions (bottom rows) can be very different from their roman counterparts?